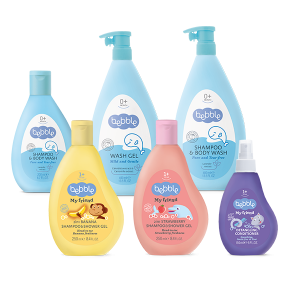 Nappy change Right from the very start, you’ll be spending a lot of time changing your baby’s nappies - so you'll want to get it right! Bath time Bath time is a relaxing ritual that marks the end of a loving day, and prepares your little treasure for the sweetest of dreams. 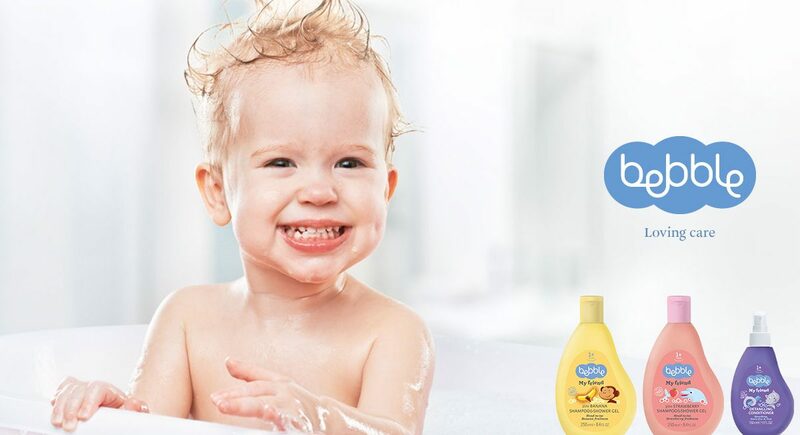 Skin care Your little angel’s skin is very different from yours; it is thin and delicate, almost transparent. Out and about Daily walks, fresh air, a gentle breeze, and the warmth of the sun – right from the very beginning your baby will enjoy and benefit from being outside as much as you do. Little teeth Oh, those little teeth! They tend to cause trouble even before they have fully appeared! 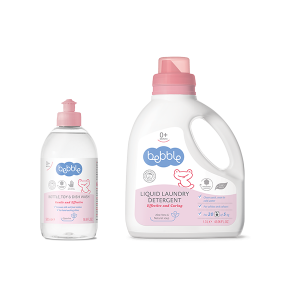 Household care All those things you use on a daily basis with your baby - cute little clothes, soft blankets, favourite toys and baby bottles - they too need to be cleaned and cared for. For many, many years we have been working together with mothers, listening to your wishes, needs and problems at various stages of your babies’ development. 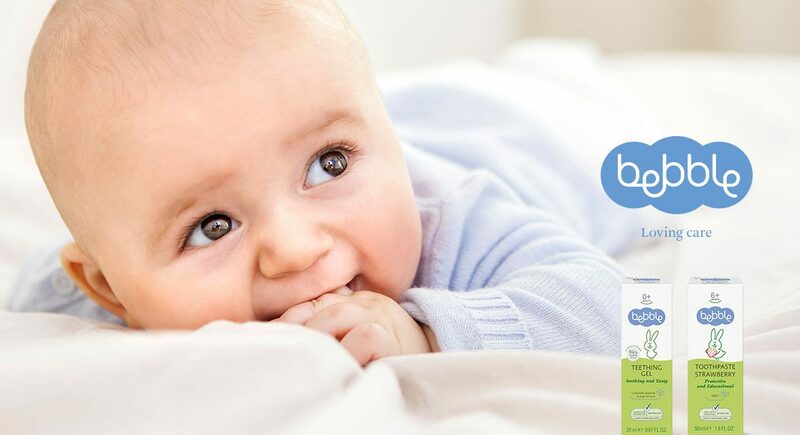 We know that the care for your little one is more than a routine; it is an expression of love and dedication. With our products, we pass on our knowledge and expertise in the use of herbs and natural oils, hypoallergenic formulas and mild yet effective ingredients. 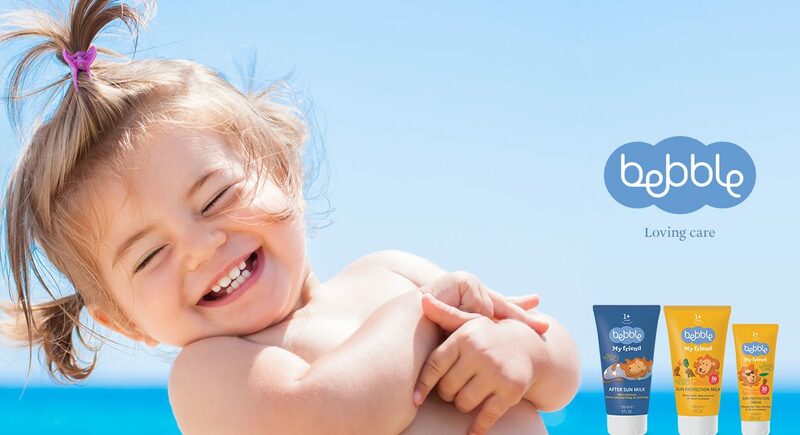 For over 50 years we have been successfully developing daily skincare products, for babies as well as parents and older children. For more information about our company and additional product lines, please visit our website www.lavena.bg.